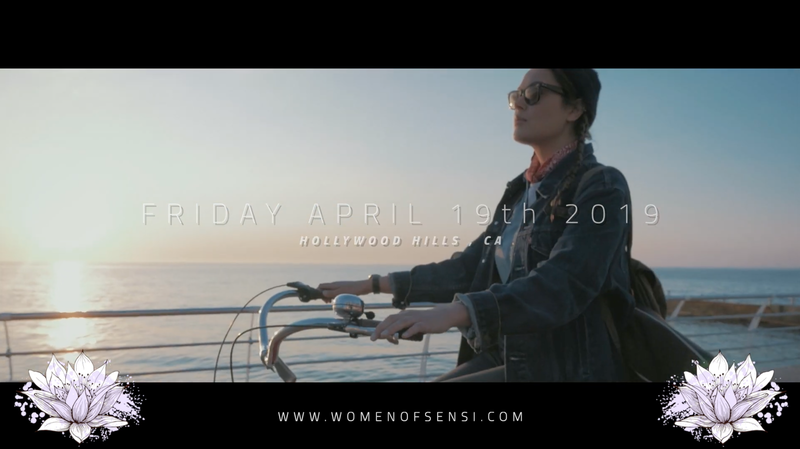 We are excited to announce the next edition of Women of Sensi as we continue to educate and elevate with amazing stories from some of the modern day trail blazers of our movement. Come hang out with us in the Hollywood Hills in a friendly environment with other industry leaders and executives. Savor delicious libations, connect, relax, and enjoy the company. Hear from some of the most influential women in the business.